Shangrila Housing is a company which has been created with a vision to build townships, Luxury condominiums and city apartment. The company’s first venture is the global township in Gothatar. Shangrila housing has its corporate office at Sherpa mall in durbar marg. The Architect of the project Saha and Associates is one of the most reputed firms in India and Have years of experience in creating township all over India. 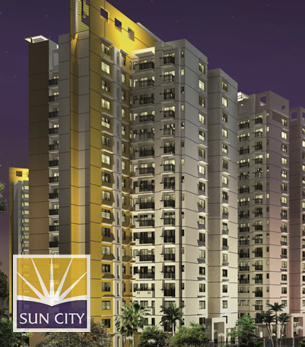 Working with leading developers, such as, Bestech, Omaxe, EESSEL Group, Parswnath, their experiences in architectural creativeness and functionality of the apartments are what makes Sun City different from other project in Nepal. The firm is widely recognized and is considered one of the most reliable for high rise building in Nepal.